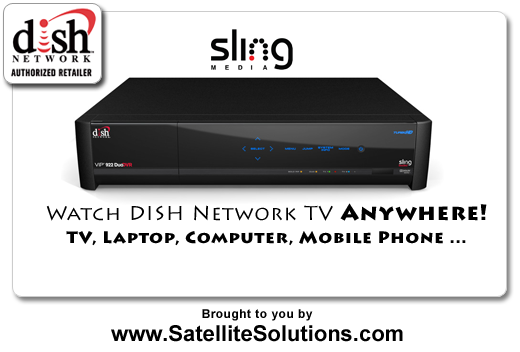 DISH Network's ViP922 SlingLoaded HD-DVR is here! Cost and Upgrade information here. DISH Network unveils its coveted SlingLoaded HD-DVR Receiver. Watch TV anywhere! Ever wanted to watch TV on your phone, laptop, or computer? With DISH Network's ViP922 DVR, you can! What is the ViP922 SlingLoaded HD DVR from DISH Network? DISH Network has been working with a company called Sling Media for some time now to develop this satellite TV receiver. What the term "SlingLoaded" means is that the receiver can send its video feed directly to a consumer's internet ready device. Yes, that means what you think it means. You will be able to watch Live TV, your TV, from any compatible Internet connected device. Waiting around somewhere staring at your iPhone? Why not turn on your TV and watch it right from you phone? Now you can. How does the ViP922 HD-DVR allow me to watch TV on my phone? Is it like YouTube? No, it is not like YouTube. It is much different. The ViP922 is a receiver that you will put in your home, and connect to one of your HD Television sets. It is also only available to new and existing DISH Network customers. 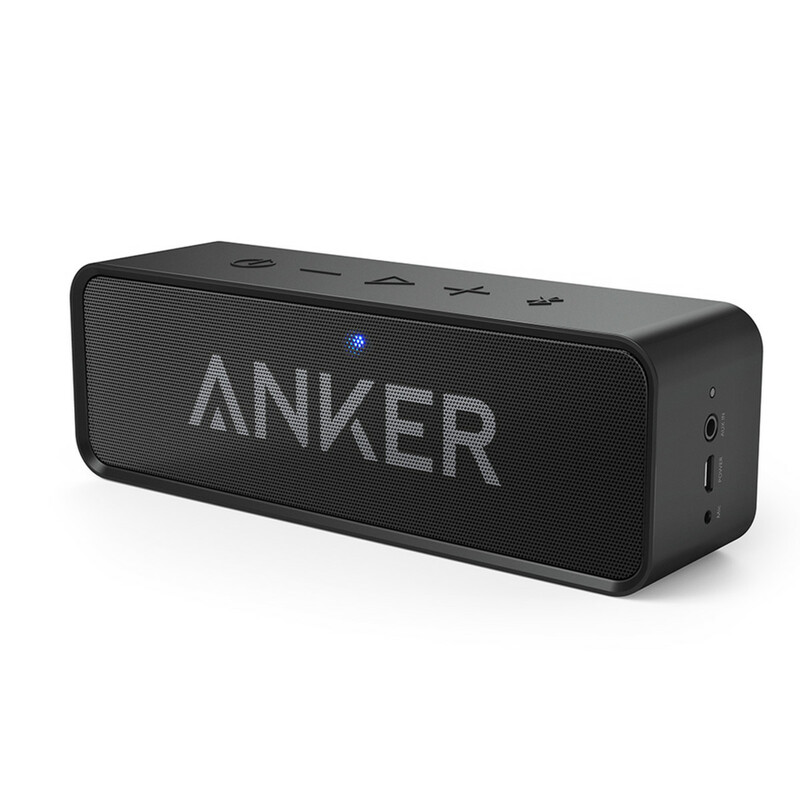 And yes, we do have this receiver available and in stock. You will then need to connect the receiver to a broadband Internet connection, and activate your mobile device(s) via your online account with DISH Network. The process is extraordinarily easy. Once this is done, your compatible mobile devices will have remote access to your ViP922 DVR Receiver. So, just like you would sit on your couch and turn the TV on and start viewing live TV, or recorded events, you would activate the connection on your phone, or computer, or laptop, and be able to watch you live TV subscription or your recorded events! Essentially, it is a portable DISH Network TV subscription with an HD-DVR. What are the technical specifications of the ViP922? The specs for this SlingLoaded HD-DVR are quite impressive actually. As I mentioned before, it is an award winning receiver. It won CNET's "Best of CES 2009" award. The ViP922 brings TV Everwhere, but also changes the way you watch at home. The most fascinating and powerful feature of the ViP922 HD-DVR Receiver is its Placeshifting technology, which is what allows you to watch Live or recorded programming from any compatible mobile device, but it is also a significantly better receiver for your home as well. How much does DISH Network new ViP 922 DVR Sling Loaded Receiver cost? For qualified new & existing customers, the ViP922's upgrade cost is $200. This is a steal considering the retail price for this receiver is actually about $649! This extremely low upgrade fee considering the high pay-off in functionality. This is a huge step forward in DISH's constant effort to earn the business of more customers, and win conversions from competitors like Directv, Comcast, Time Warner, and Cox who simply cannot keep up with these constant innovations in technology, service, and price. Watch DISH Demonstrate the ViP922 at CES where they won the CNET "Best of CES Show"
If you're an existing DISH Network customer, just call your customer service representative and inquire about the ViP922 Upgrade. If you're are NOT an existing customer, then you may qualify for new customer promotions through DISH Network directly, or an authorized retailer like us. Just be careful when ordering through a retailer. Many of our competitor retailers charge 'processing fees' for new customers (DISH does not require this). We do not do this. Ordering through us is essentially the same as ordering through DISH, we just throw in an additional dealer incentive for the customer. Thank you for reading about DISH's new ViP922 DVR Receiver with Sling Loaded technology! If you're interested in ordering a ViP922 HD-DVR Receiver, and getting a special dealer incentive, see our ad for today and give us a call. Do you think you'd enjoy the SLing functionality? Really helpful - I am a slow learner. To read, then ask my own questions, receive an equally awesome, elegantly written and useful personal response is super! Thank you; I shall try hard to learn to use the Hub system well. This is Zach and I work at DISH Network. Just wanted to mention the app that will work great with the VIP 922 and allow you to watch TV anywhere. The APP I am talking about is the DISH Remote Access. Check it out it is perfect if you have a 922. Blame your wife for being Jedi mind tricked into a new a receiver upgrade, not Dish Network. If you've been a customer for 8 years, you should already know how ridiculous qualifying for upgrades with Dish Network are. Especially if you knowingly rejected multiple requests from them to upgrade you. Obviously you understood the policy well enough to hold out, but your wife chose to drink the Kool-aid without you. It's not as if you couldn't have quickly canceled the order. Unfortunately, Dish doesn't see the value in rewarding it's existing customer base with the latest technology. Instead they leverage new receivers to gain new clients and only allow existing customers to upgrade every 2 years. It's a competitive industry, I personally feel that anyone should be able to upgrade at any time. Especially long term customers that keep them in business, but it all comes down to how cost effective this is for companies to remain competitive with one another. It's not like there is much difference between viewing HBO on Dish or DirectTV. It all comes down to competitive hardware upgrades, customer service, pricing and special programing such as the NFL package, that the consumer basis his or her buying decision on. I used Dish for several years, but did not qualify for a HD receiver upgrade, so I left them for over 3 years for a FIOS promotion. I've held out on switching back to DISH for over a year, because I wanted to qualify for the upcoming 922 receiver. If Dish had a better upgrade policy, they could have had me as a paying customer for over a year now. Heck, I would not have even have left to begin with if they would have allowed me to upgrade to a HD receiver 3 years ago. To be honest, there was never anything wrong with the service and I preferred the Dish Network remote control and DVR functions over the FIOS one. 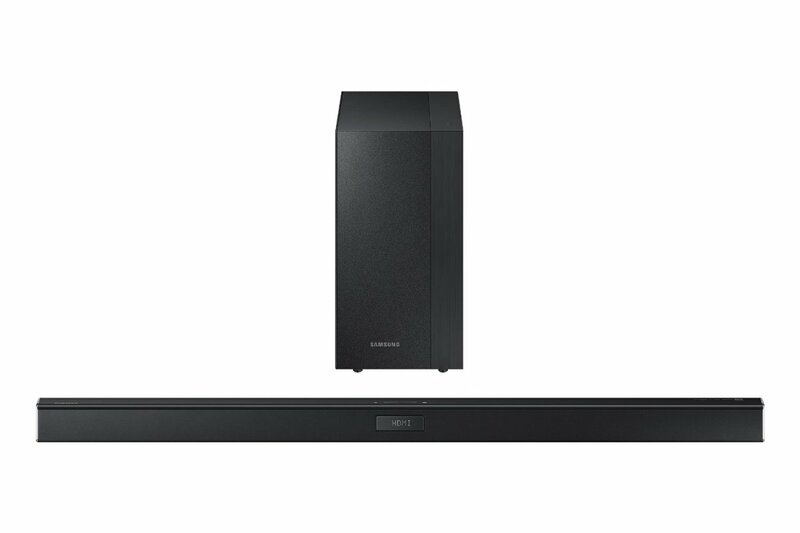 Think of all the potential income they lose from not allowing existing customers to upgrade receivers at a reasonable price? They need to realize that it's not all just about getting new customers, it's about retaining existing customers and keeping them satisfied for the long haul. Hopefully they implement a better policy, but until then we're stuck with it, because it's doubtful they will ever see the big picture. I have been a Dish customer for almost 8 years. I had the same receiver for most of thost 8 years and had been waiting for this receiver since it was first annouced over a year ago. I rejected multiple requests from Dish to upgrade my receiver and somehow Dish coerced my spouse - through repeated and agressive attempts - into agreeing to an upgrade of the receiver about 6 months ago. Evidently - this precludes me from qualifying for an upgrade. I am simply not eligible. I will put a request in writing to them and see if they will respond. If not - I will find a new provider.